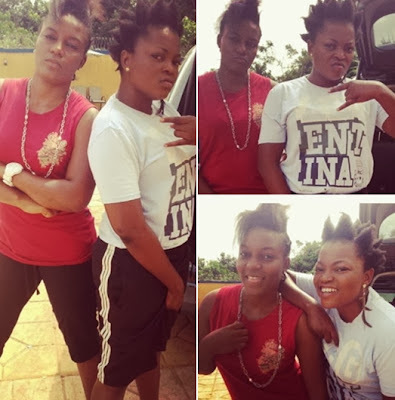 Star actresses Funke Akindele and Queen Nwokoye are currently on the set of a new movie where they will play the roles of ghetto chicks together. This must be an entertaining movie. what is the movie title?